Happy Easter everyone!! 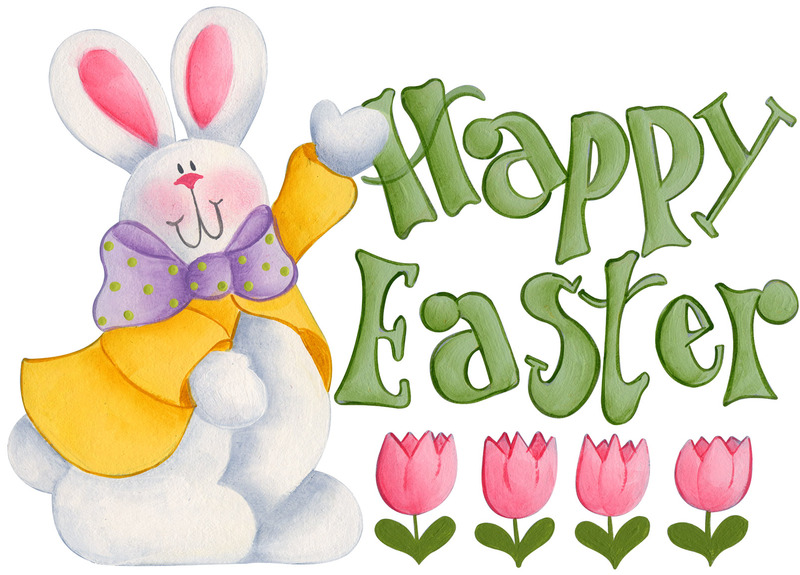 I hope everyone is having a lovely day celebrating (or just enjoying the peeps)! (smile) I thought it would be fun today to reminisce a bit about my own family Easter traditions and maybe even take a look at where some of the more popular ones originated. My religious views are…well, let’s just say rather liberal. I appreciate the origins of holidays from all standpoints and have great respect for all sorts of traditions. Even when I was young (and very naive) I always thought of Easter as a bit of an odd holiday – growing up in the South, religion was certainly a huge part of the holiday, but I always wondered about the bunnies, eggs, candy, etc. When I was older and read more about the holiday, it all started to make a lot more sense. Many scholars believe that some of the more odd traditions associated with Easter actually have Pagan roots. Easter itself is said to derive its name from “Eostre,” an Anglo-Saxon goddess of Spring. A month corresponding to modern April was known as “Eostremonat,” or Eostre’s month, leading to Christians adopting “Easter” as a holiday in that timeframe. Historians believe that Christian missionaries seeking to convert the tribes of northern Europe noticed that the Christian holiday commemorating the resurrection of Jesus roughly coincided with the Pagan Spring celebrations emphasizing the triumph of life over death. Christian Easter gradually absorbed some of the Pagan traditions in an effort to assist in transitioning the tribes over to the Christian holiday calendar. Regardless of which viewpoint you hold, Easter is a celebration of re-birth and life. Looking around at all of the new flowers, baby birds, and sunshine, it’s hard not to feel the love (smile). Growing up, as I did, in the South (aka the Bible belt) church was Easter. I mean sure we had Easter egg hunts and the Easter bunny, but church was always the number one. In Alabama we always got up super early for Easter Sunrise Service. It’s only since moving out of Alabama that I realized that this particular tradition isn’t necessarily done everywhere. We would get up super early, get all dressed up, and then have church service outside (weather permitting) facing east so we could see the sunrise. Depending on the church you went to and its location, the services were often held in the church cemetery as a reminder of Jesus’ burial and resurrection. After the service, there was always a big breakfast to look forward to (smile). I personally always harbored mixed emotions about this particular tradition – on the one hand, I got a new frilly dress and an excuse to wear it; on the other, I had to get up really early (and I am so not a morning person). Easter Sunrise Service is actually a bit controversial (something I didn’t know until researching this post). A lot of Christians (apparently) believe that this form of service is actually more Pagan than Christian, as it is not mentioned anywhere in the Bible itself, but does mirror some ancient Pagan traditions. The Christian story goes that a brotherhood of men, after an all night prayer vigil, went to the town graveyard to sing hymns of praise to the Risen Saviour. The following year, the whole congregation participated and so the tradition spread. According to this particular source, the tradition has only been around since the early 1700s. Either way, it’s a pretty spectacular thing to witness. And who can forget the Easter candy?! Truthfully, I was never a huge Easter candy fan girl. Jelly beans and marshmallows (aka Peeps) were not my favorite, and I’m not a big chocolate person either. Luckily there were white chocolate Easter bunnies to be had (smile) and then…then came the Reese’s peanut butter cup eggs! I won’t even normally eat peanut butter cups, but make them into the shape of an egg and you have my number one indulgence!! Easter is actually the second biggest holiday for candy in the US, just behind Halloween. Given all the options out there now, I guess I’m not too surprised. The Easter Bunny himself (herself?) is considered to originate from pagan traditions celebrating procreation (because well, rabbits). According to some sources, the Easter bunny first arrived in America in the 1700s with German immigrants who transported their tradition of an egg-laying hare called “Osterhase.” Their children made nests in which the creature could lay its colored eggs. Eventually, the custom spread across the U.S. and the fabled eggs turned into candy, etc. and nests were replaced by baskets. And so the American Easter bunny was born! Every year we bought/gathered (depending on the chickens) dozens of eggs to dye, color, sticker, and/or otherwise decorate for the Easter season. I can still smell the vinegar from the old school dye kits (smile). Plastic eggs weren’t such a big thing back then, reserved primarily for special prizes. And the Easter egg hunts were definitely a huge deal. My paternal grandparents always hosted a community Easter egg hunt at their house each year. It was awesome primarily because there were so many people to compete with (and, being related, I got access to the excess candy – smile). There were egg hunts at school, church, and friends’ houses for at least the week leading up to Easter itself. There was always too much food, candy, people, and fun at those hunts. (smile) They certainly made for some great memories! The egg is another tradition with pagan roots. The egg, an ancient symbol of new life, has been associated with pagan festivals celebrating Spring. From the Christian perspective, Easter eggs are said to represent Jesus’ emergence from the tomb and resurrection. 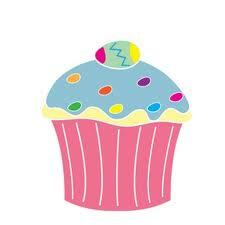 According to some sources, decorating eggs is a tradition that dates back to at least the 13th century. One explanation is that eggs were a forbidden food during Lent, so people would decorate them to mark the end of the period of penance/fasting, then eat them on Easter as a celebration. 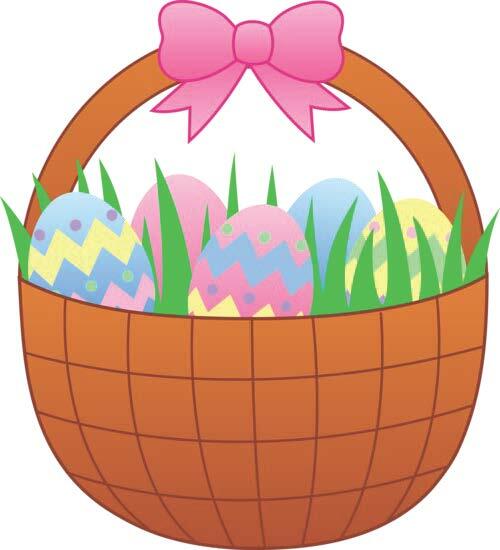 Hunting for Easter Eggs was considered to be symbolic of the experience of hunting for Jesus in his tomb. No matter which story you choose, Easter Eggs are definitely an integral part of the holiday – which is good, because they also happen to be a personal favorite (smile)! Do you have any special Easter traditions? ?